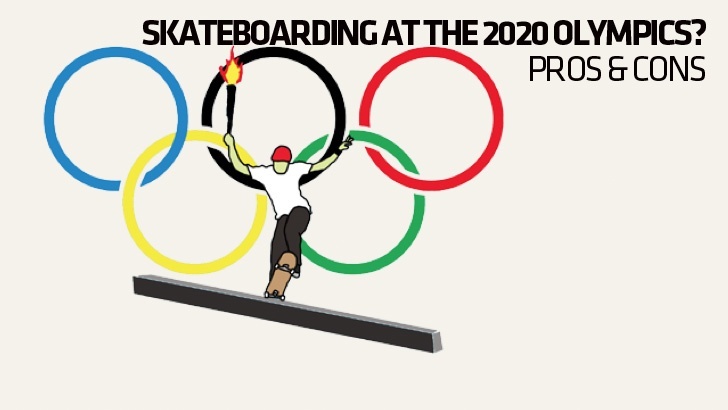 Pros and Cons: Skateboarding in the 2020 Olympics? Will the four-wheeled plank of wood play out as a five-ringed sports event – and what’s in it for skateboard companies? Report by Boardsport SOURCE Skateboard Editor Dirk Vogel. The number of critical voices has grown since May 2015, when the World Skateboarding Federation (WSF) held a Global Skateboarding Summit in Istanbul, Turkey, to talk specifics of skateboarding’s inclusion with representatives of the International Olympic Committee (IOC). 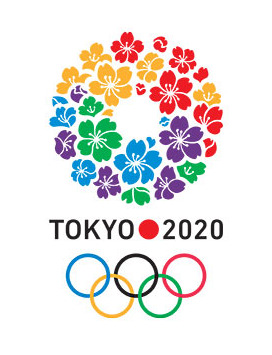 On June 22, the IOC fired the next shot by announcing “roller sports” – including skateboarding – as a shortlisted event for the 2020 Tokyo Olympics. Next to the WSF, the major Olympics driver is the International Skateboarding Federation (ISF) headed by Gary Ream and backed by large parts of the industry. Thanks to a strategic partnership with Street League Skateboarding (SLS), the ISF proposes the SLS instant scoring system for Olympic skateboarding, as well as the SLS Super Crown World Championship as a global qualification system. The third contender is the Federation International de Roller Sports (FIRS), formerly the IOC’s official IF for roller hockey (sure makes Street League sound a lot more attractive). But nothing is decided yet, and as Kelly Bird, Brand Manager at Lakai Footwear and board member of the International Association of Skateboard Companies (IASC), said: “What you saw in Turkey was part of a complicated and somewhat politically wrought process of determining exactly who will be the governing body for skateboarding once its inclusion is confirmed. I can tell you with certainty that it won’t be the group you saw in Turkey.” That said, let’s look at what the Olympics could bring to the table for the skateboard industry. Negotiating from a position of strength. Desperate to attract the kind of young demographics reached by skateboarding – average TV viewer age at the 2012 Olympics was 49.4 years (Nielsen Data) – the IOC is willing to listen. “I totally believe the Olympics need skateboarding. I have been involved for the last decade with several members of the skate industry in educating the Olympics organization on our vision to integrate skateboarding into the games,” said Steve Van Doren. At the same time, core skate culture will also remain unaffected: “The Olympics won’t change the essential aspects of skateboarding at all. If the mainstream media pushes skateboarding with Street League and the Olympics in a progression- and sport-performance-oriented direction, parts of the core community will simultaneously drive into the opposite direction towards less measurable aspects like creativity and an anti-establishment attitude. That’s the law of nature in the skateboard world and it’s already happening at the moment,” said Veith Kilberth. Erratum: The print version of this article in Boardsport SOURCE issue 78 erroneously quoted Kelly Bird as “Global Brand Manager at Nike SB.” Kelly Bird was in fact Brand Manager at Lakai Footwear at the time of the interview and speaking in that capacity.